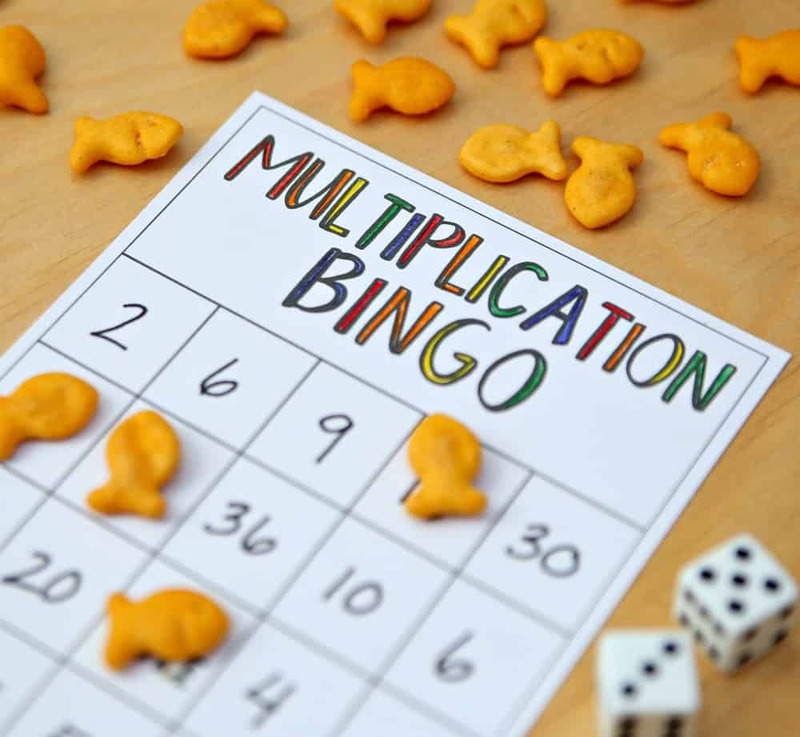 It’s time to make math fun with Multiplication Bingo! Connor won’t have homework this year so it’s my job to make sure that he gets the individualized practice that he needs. He loves math but I’ve noticed that he struggles with multiplication. He doesn’t seem to have his times table memorized like he should and he needs these skills before moving on to division this school year. So, I created a blank bingo sheet and we’ve been playing Multiplication Bingo to practice multiplying. It’s a simple way to make multiplying fun. 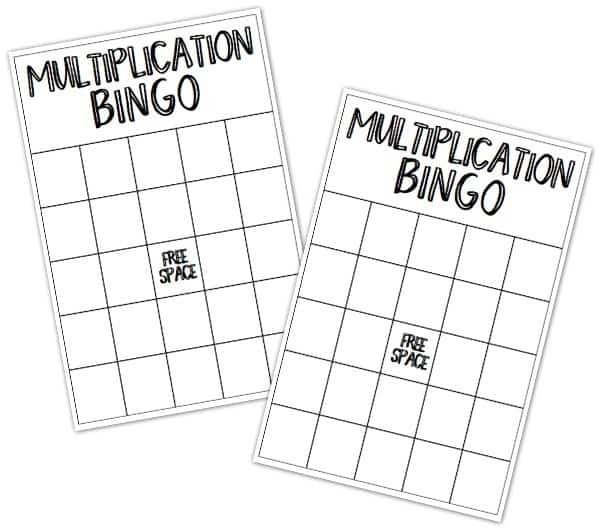 First, print out these Multiplication Bingo Sheets I created. Then, fill in the squares with the multiplication products. This will depend on the dice that you are using. Since we used regular dice, the largest number we could write in was 36. You will have to write in numbers more than once to fill in the entire bingo sheet but that’s okay because you’ll definitely get the same answer twice. You can also color in the letters with colored pencils to make the bingo cards more colorful. After multiplying numbers 1-6, it’s time to make things a little more difficult. I just ordered these Math Dice so we can practice multiplying numbers 1-12. And, every fun game needs a tasty snack. Goldfish® Crackers are perfect to snack on while playing bingo because they double as game pieces. Snack and play! That’s what I’m talking about. I make sure to keep our pantry stocked with Goldfish®. Both my boys love them. Okay, let’s just be honest – I love them too:) We snack on them all the time and I’m not ashamed to admit it because they have no artificial flavors or preservatives. What’s not to love about that? 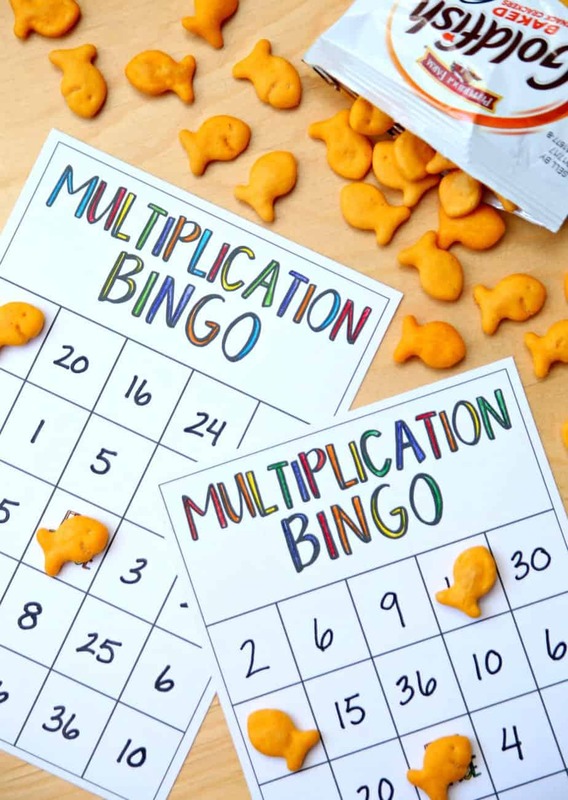 Make multiplying fun with Multiplication Bingo and Goldfish® crackers. It’s the perfect combination! Connect with Goldfish® on Pinterest and YouTube for more fabulous ideas and inspiration. Kara, this is an awesome way to keep your son sharp on his math facts! 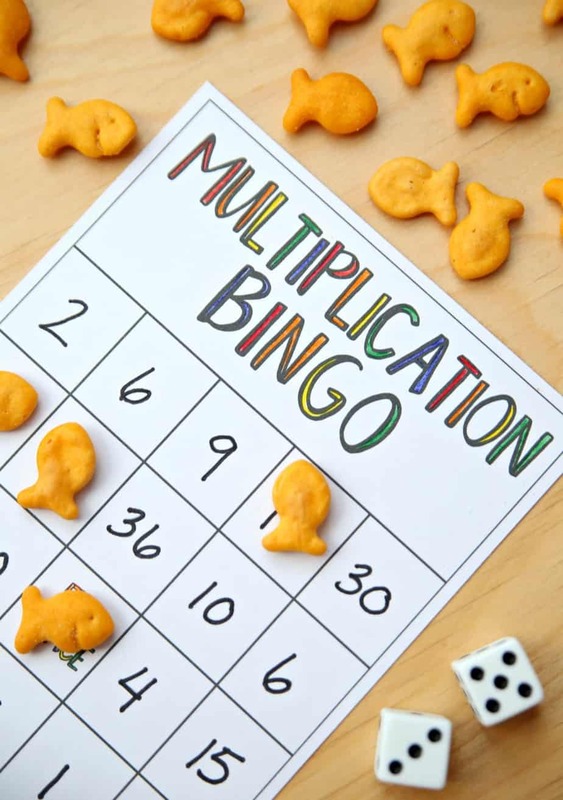 The Bingo cards could be used for addition, subtraction, and division too. 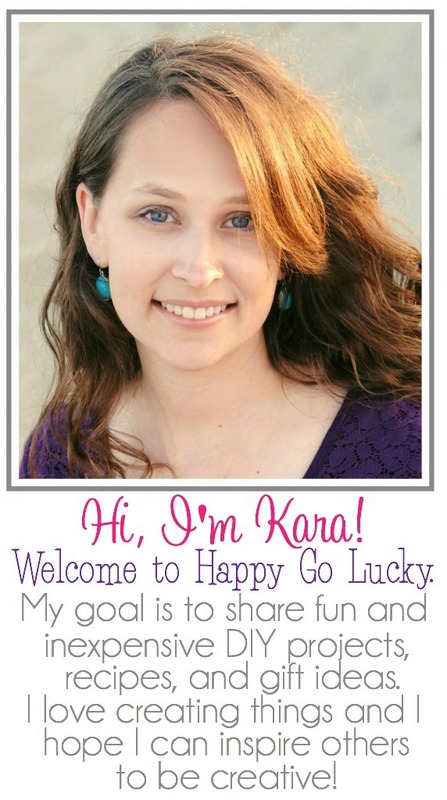 This is so much more fun than the basic flash cards….especially when there’s a treat involved! Thanks for sharing!